Non-small-cell lung carcinoma (NSCLC) occurs when cells of the lung become abnormal and begin to develop beyond control. 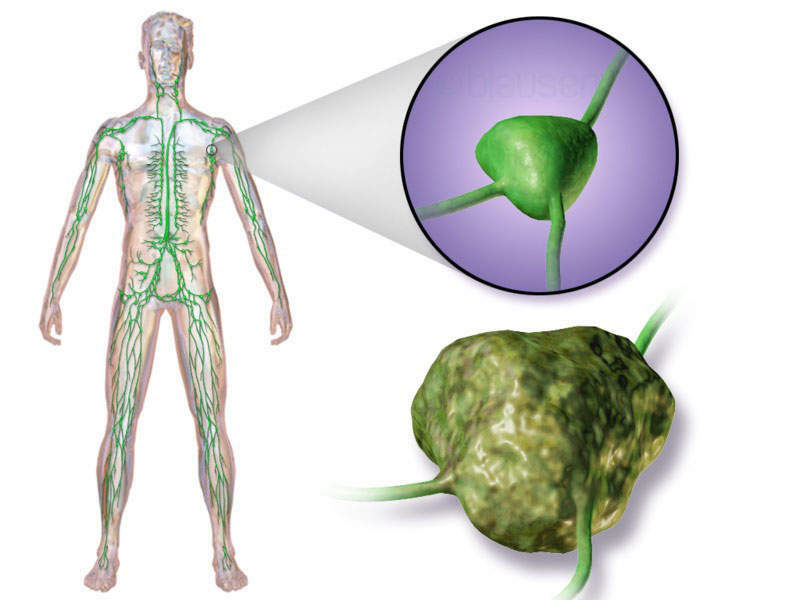 Image courtesy of National Cancer Institute (https://www.cancer.gov). 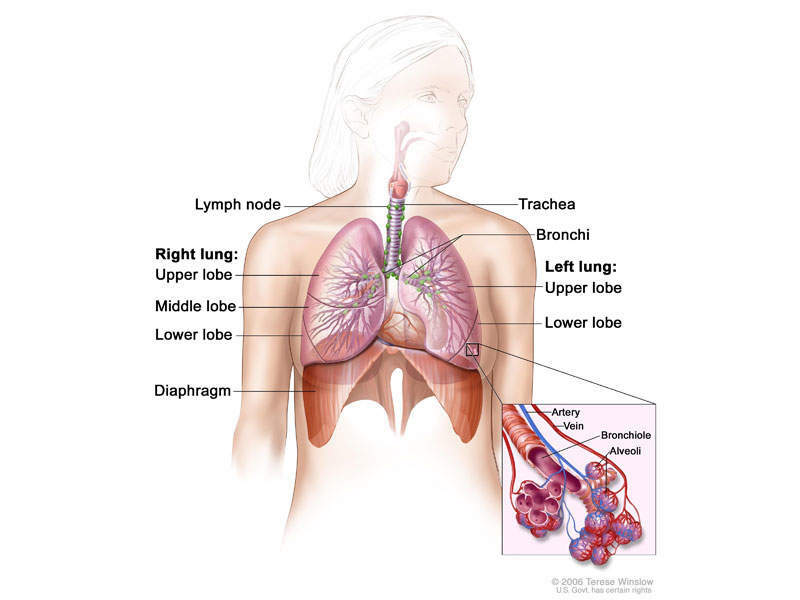 NSCLC occurs when cells of the lung become abnormal and begin to develop beyond control. 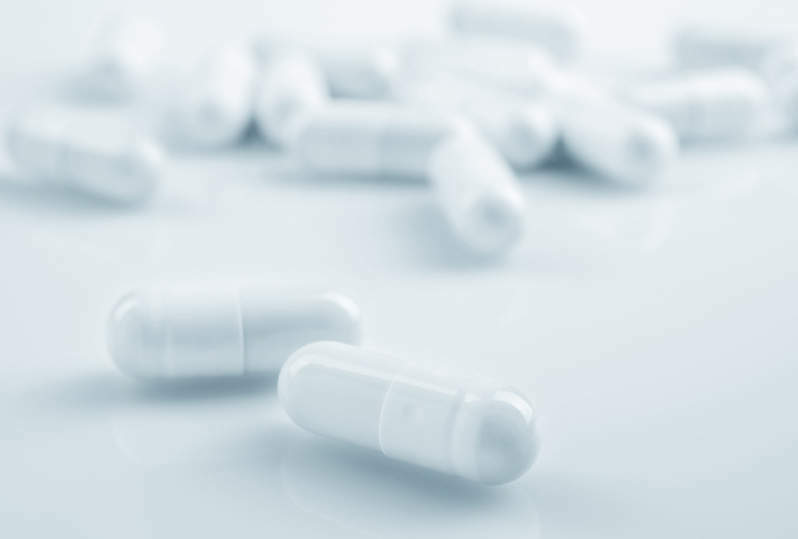 Image courtesy of Blausen Medical Communications, Inc.
Alecensa is available for administration in oral capsule form. Image courtesy of www.freeimage.com / Dima Vishnevetsky. Alecensa (alectinib) is a kinase inhibitor intended for the treatment of patients with anaplastic lymphoma kinase (ALK)-positive non-small cell lung cancer (NSCLC). The drug was developed by Roche Group member Genentech in partnership with Chugai Pharmaceutical. Alecensa received initial approval in Japan in July 2014, and from the US Food and Drug Administration (FDA) in December 2015. Roche submitted a marketing authorisation application to the European Medicines Agency (EMA) for the approval of Alecensa in September 2015. The company received conditional marketing authorisation for Alecensa as a monotherapy from the European Commission (EC) in February 2017 for the treatment of ALK-positive advanced NSCLC adult patients. These patients were previously treated with crizotinib, an NSCLC drug developed by Pfizer. Non-small-cell lung carcinoma is the most common type of cancer, and accounts for more than 85% of lung cancers. NSCLC results in death of approximately 1.59 million people a year worldwide. The disease occurs when cells of the lung become abnormal and begin to develop beyond control. It is generally diagnosed in advanced stages, and is known for being hard to detect or diagnose in early stages. 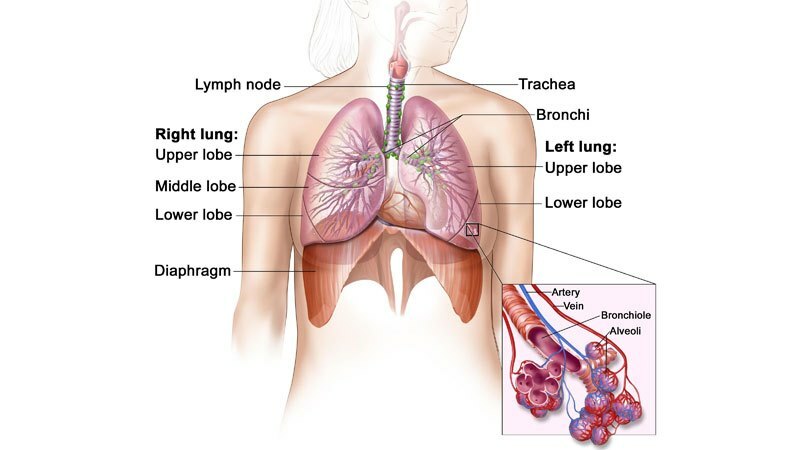 Symptoms associated with lung cancer include coughing, shortness of breath, fatigue, lack of appetite, and weight loss. ALK-positive NSCLC occurs in approximately 5% of patients suffering from advanced NSCLC, with an estimated 75,000 people a year diagnosed worldwide. Alecensa contains a tyrosine kinase inhibitor, which prevents ALK phosphorylation and ALK-mediated activation of the downstream signalling proteins identified in NSCLC tumours. "Results demonstrated that patients treated with Alecensa showed an ORR of 52.2%, in an independent review committee assessment measured by the RECIST criteria." The drug is currently available in the form of 150mg capsules for oral administration. The EC’s conditional marketing approval for Alecensa was based on two phase I / II clinical studies, named NP28673 and NP28761. The NP28673 clinical trial was a phase I / II global single-arm, open-label multi-centre study, which evaluated the safety and efficacy of Alecensa in 138 ALK-positive NSCLC patients whose disease had progressed on crizotinib. Results demonstrated that patients treated with Alecensa showed an overall response rate (ORR) of 50.8% in an independent review committee assessment, which was measured by the Response Evaluation Criteria In Solid Tumors (RECIST) criteria. An investigator assessment showed that tumours decreased in 51.4% of the people who received Alecensa. The patients continued to respond for a median period of 15.2 months, while median progression-free survival (PFS) in people who received Alecensa was 8.9 months. Results also showed that Alecensa’s safety profile was similar to that observed in earlier studies. 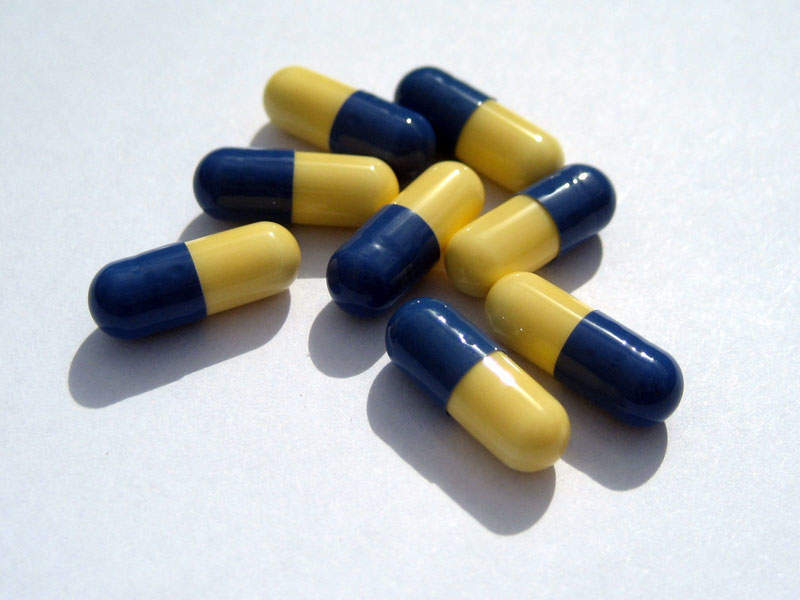 The adverse effects reported in ≥2% of the patients treated with the drug during the study included dyspnoea, anaemia, fatigue, INR increased, pulmonary embolism and hyperbilirubinemia. NP28761 was a phase I / II clinical trial conducted in North America. It was a single-arm, open-label multi-centre trial that evaluated the safety and efficacy of Alecensa in 87 ALK-positive NSCLC patients, whose disease had also progressed during crizotinib treatment. The results of the study demonstrated that patients treated with Alecensa showed an ORR of 52.2% in an independent review committee assessment measured by the RECIST criteria. An investigator assessment showed that tumours decreased in 52.9% after treatment with the drug. The subjects continued to respond for a median of 14.9 months, and the median PFS in people who received Alecensa was eight months. Results showed that Alecensa’s safety profile was similar to that observed in earlier studies. The most common Grade 3 or higher adverse events reported during the clinical study included increase in muscle enzymes, increased liver enzymes, shortness of breath, elevated triglyceride levels, low phosphate and potassium levels, and time prolonged for partial blood thickening.